Bb Trumpet StradivariusAll Bach Bb trumpets have a hand hammered bell made from one piece. The upper spring-loaded, anti-corrosive monel valves are equipped with bronze valve springs and two-point valve guides made of metal. 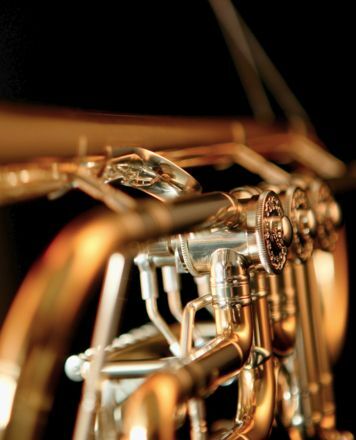 The tuning slides are made of brass, with a thumb saddle on the first slide and a ring with adjustable stop on the third slide. 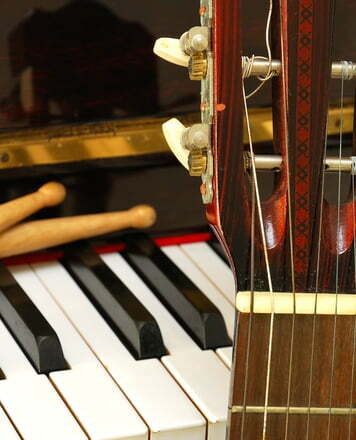 The surface of the instruments has a clear lacquer finish or is silver-plated. All Bach "Stradivarius" trumpets are also available as "heavy bell". Made of thick-walled brass, a complete sound experience is achieved by accentuating both the lower and the upper overtone series. The trumpet for universal use. The slightly higher resistance increases the endurance of the player. The sound character is a little more brilliant than the Bach 180 L.
ID: 100204 © 1996–2019 Thomann GmbH Thomann loves you, because you rock!